Asbestos Testing Company | Lead Abatement Contractors – ACI-TECH INC.
We are committed to providing the highest quality service. Our technicians ensure every project is completed on time and within budget. We work closely with our clients to guarantee project quality control and compliance. ACI-TECH, INC. is licensed and insured in ASBESTOS, MOLD and LEAD remediation. 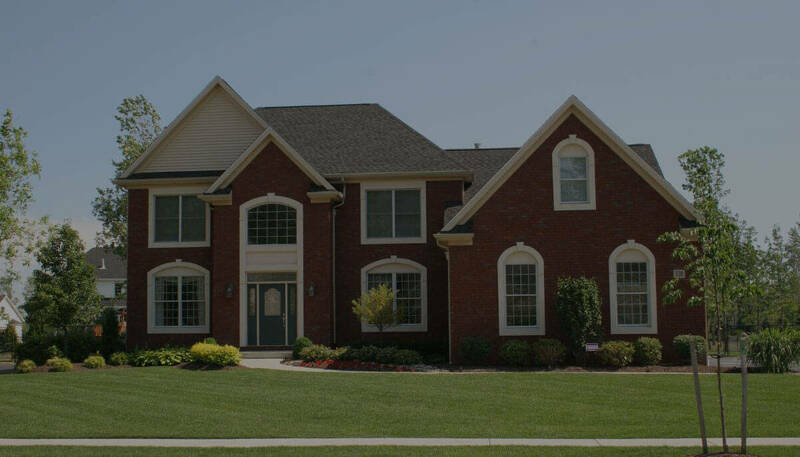 Free Estimates, Competitive Pricing, Prompt Responses and Professional Services. In search of a certified lead contractor? Look no further than ACI-TECH. We provide professional services, just for you. Exposure to asbestos poses significant risk to an individual’s health. Keep your environment from hazardous asbestos. ACI TECH provides professional asbestos abatement services. ACI-TECH specializes in asbestos removal in Philadelphia, Delaware County, Montgomery County, Chester County & Bucks County. Do you suspect asbestos in your home? Don’t panic. Contact the asbestos professionals at ACI-TECH. Need help with Asbestos? Look no further, you've come to the right place! Jack was very attentive to our concerns. His staff quickly and discretely addressed our issue and left the house cleaner than it was when they arrived. Great people to work with all around. Pleasant, courteous, personable. 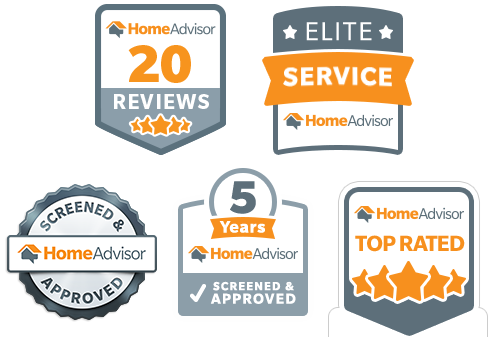 responsive, timely, fast … One of the best experiences I’ve had with a contractor. I would strongly recommend ACI-Tech to anyone. The workers were very professional and thorough. They showed up on time and finished ahead of schedule. The house smelled good too when they left! Thanks Jack for a job well done. I highly recommend this company. 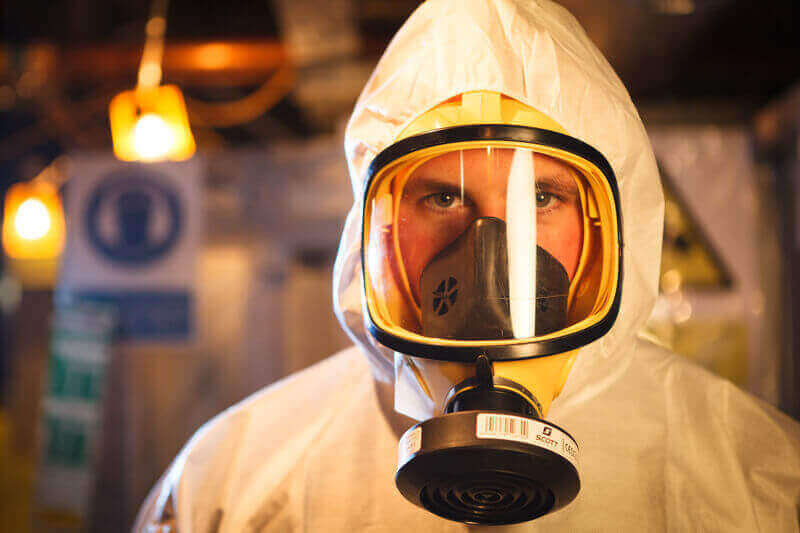 With over 2 decades of experience, we specialize in asbestos, lead and mold remediation. Be it small or large scale, we have the expertise and knowhow to provide efficient solutions for all types of residential and commercial projects. Regardless of project complexity, our mission is to get the job done. 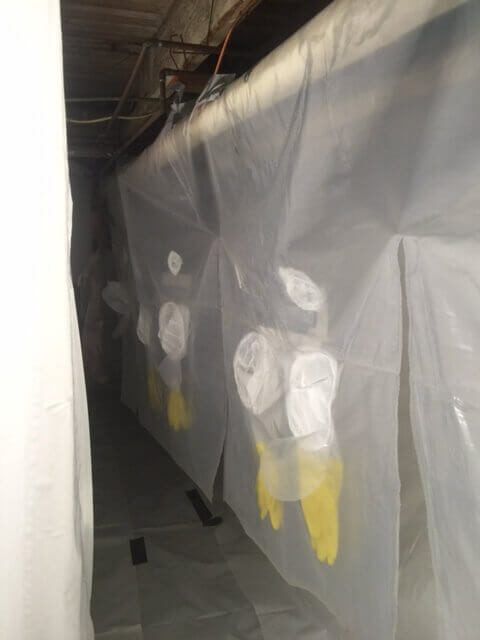 Our skilled, certified asbestos abatement staffs go the extra mile to deliver outstanding results. Every employee is licensed and accredited. They also use the latest equipment, tools and methodologies for successful environmental assessment and remediation service. Everything has been tried and tested to ensure customer safety. ACI-TECH Inc. is a registered asbestos, mold and lead removal company. We offer free of cost, no obligation consultation—even in emergencies—to provide our customers with peace of mind. The inhalation of asbestos fibers can cause serious diseases of the lungs and other organs that may not appear until years after the exposure has occurred. For instance, asbestos is can cause a build up of scar-like tissue in the lungs and result in loss of lung function that often progresses to disability and death. Asbestos fibers associated with these health risks are too small to be seen with the naked eye, and smokers are at higher risk of developing some asbestos-related diseases. Molds typically grow in areas affected by water damage and are a potential cause of many health problems including asthma, sinusitis, and infections. Molds may also play a major role in cases of sick home syndrome and related illnesses. Allergic reactions can be caused by molds. Lead paint is the most common cause of lead exposure. Old house’s have been the most common source of lead paint. The E.P.A. has insistuited a new program called R.R.P. Program (Renovation Repair and Paint Program) designed for the lead paint problems. ACI-TECH, INC is a lead safe certified firm.